There are many ways to treat diseases at home, without going to any clinic or hospital. People have since long adopted many alternative medicine methods and practice some self help techniques such as reflexology, crystal healing, Panch Tatva, music therapy, hypnosis, yoga and meditation etc. Common ailments such as depression, body pain or ache, stress, tension, anxiety, insomnia, obesity or other weight loss programs etc can be treated at home without the need of doctors. The most common and important self help techniques I’ve explained in this article are Crystal Healing, Reflexology, Panch Tatva, Hypnosis and Music Therapy. Crystals and gem stones and have been experimented with for years and can be used to recover from various kinds of diseases or ailments. Since thousands of years people have believed that crystals and gems help cure body, mind and spirit or soul. Gems are of different kinds, each having some healing powers that are controlled by the nine planets, sun and moon of our solar system. As per the gravitational forces and interrelationship of planets towards earth, the forces and energy mechanize towards healing various ailments of the human body. 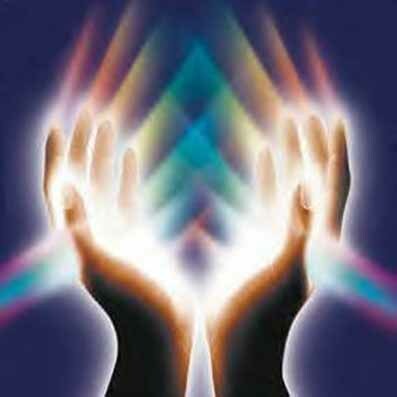 Crystal healing should be followed or implemented as per the guidance of specialist healers or experts. Reflexology is a kind of massage therapy; also called acupressure that is practiced by applying pressure on the soles of the feet and palms. The nerves of palms and feet are interconnected to various body organs. Whenever any body part becomes ill, the related nerves can be treated by massaging the specific area of palm or feet with some specific oil. Reflexology is so called as self healing or a self help technique that helps curing diseases or ailments of body parts. Panch Tattva (or Five Elements) Meditation is an old and ancient treatment practiced in Asian countries. As our universe is made up of five elements such as sky, air, fire, water and earth; a human body is too made up of different aspects of these elements. Due to the lack or excess of some substance our body gets sick or ill. Panch Tattva meditation helps cure and balance the right amount of constituents in our body. Hypnosis is a logical method of healing on the state of mind where a person loses all inhibitions in a subconscious state from the body. 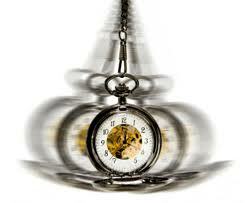 During the process of hypnosis the person gets a huge advantage. It not only cures depression, anxiety, stress, body pain and ache; but also helps quit bad habits such as smoking, drinking, panicking, etc. It also helps boost your self confidence and attentiveness. Music therapy is an alternative self help technique that helps heal many mental disorders and hypertension etc. In addition, the effect of music therapy too energizes and boosts up communication, memory power, physical healing etc. Music therapy depends on the timing, climate or mood of the person undergoing this kind of healing.